My name is Rosemary Puddy and I’m the presenter of The Book Podcast. 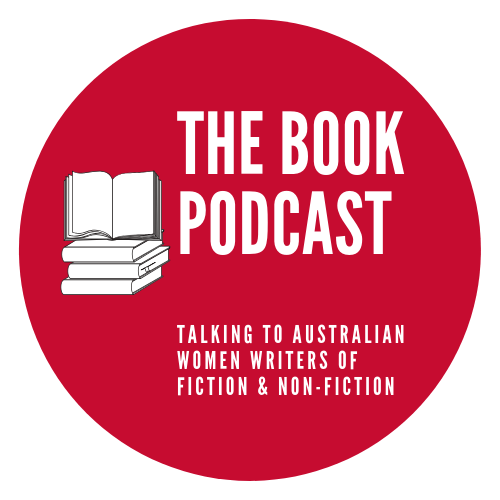 A podcast talking to Australian Women Writers of fiction and non-fiction. Why a podcast and why a focus on Australian women writers? My initial inspiration came from reading about The Stella Prize, a major literary award that celebrates Australian women’s writing and an organisation that champions cultural change. recognise and celebrate Australian women writers’ contribution to literature. So how many Australian women authors did I have on my overloaded bookshelves? I am always buying books, so it was quite a surprise to find I had very few indeed. In fact I only had six. Six! So there was my niche, I started the podcast to talk to and promote as many women authors as possible through my podcast, website and social media. I’ve met wonderful people along the way and read some great stories from all genres. 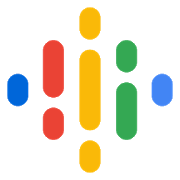 Listen here on the website or listen on your smart phone or any of the podcast directories below. Please join me by following my blog or subscribe to my free podcast TheBookPodcast via iTunes. If you like the podcast please leave a star rating or review on ITunes, it really helps others find the show..